SKU: SC 35267. Categories: Pendants, Silver Sealife. 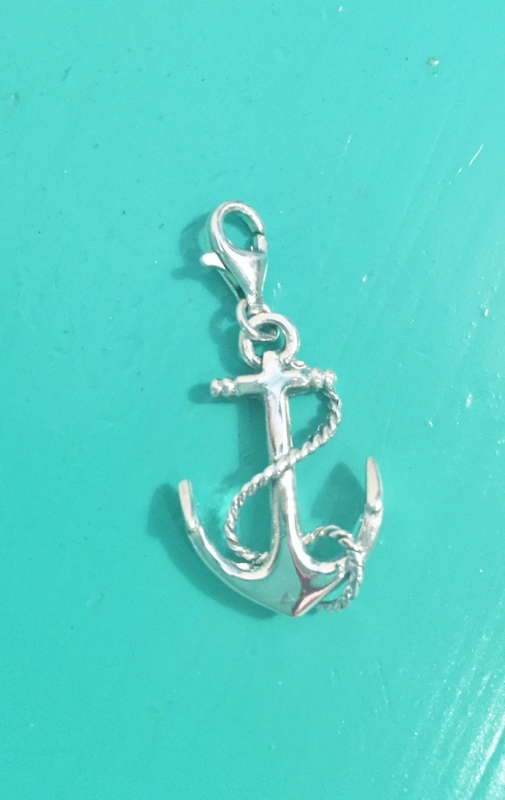 This Anchor Pendant is the perfect gift for those who love boats and sail the ocean. Made of Sterling Silver with an ornate rope wrap around design. Just Perfect. This is one of our popular sterling silver pendants. 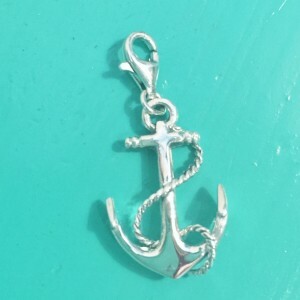 The Anchor Pendant is topped with a loster clasp and can be hooked on to a chain, cord or charm bracelet. Both males and females like this pendant. 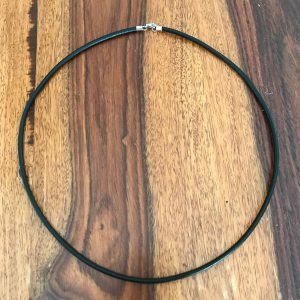 For a masculine look, team it up with one of our leather cord necklaces. And for females, for a more elegant look, team it up with a silver chain. A lovely Nautical gift for all sea lovers.